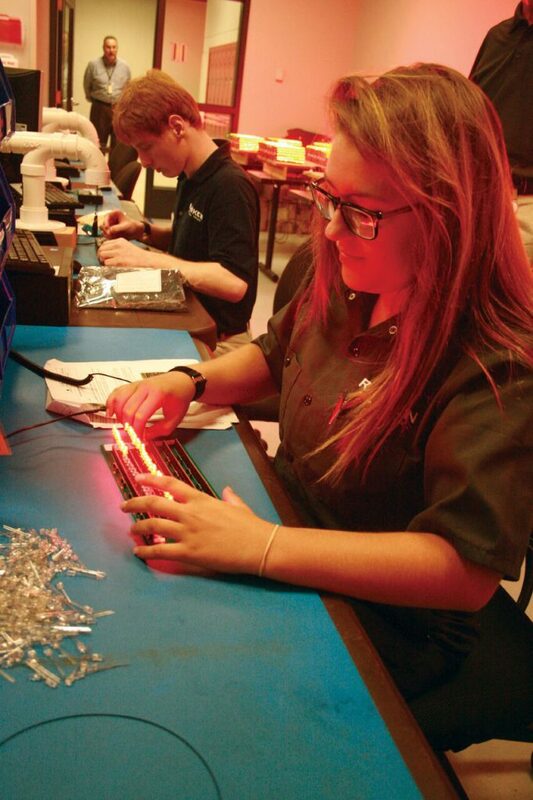 This program, with the active involvement of regional businesses in our community, helps to establish cooperative work-based learning opportunities for students pursuing STEM degrees at Ranken. · Provide our students with the valuable work experience needed to secure full-time employment. · Offer students the advantage of career mentors at participating firms from whom they can learn. · Allow students to obtain college-level credit toward their degree or certificate for work-based experience. · Promote partner companies to participate in a substantial work opportunity with the option of profiting from government tax credits for hiring apprentices. · Eliminate economic barriers encountered by students that prevent them from pursuing or continuing their education. Business and industry receive the benefit of quality, low-cost labor without having to outsource their work to other states or foreign entities. More than 760 students have taken advantage of this paid work-based training since 2012.